Want a unique house in Southern Illinois? Try this one out. Carbondale and Marion don’t see many of these! 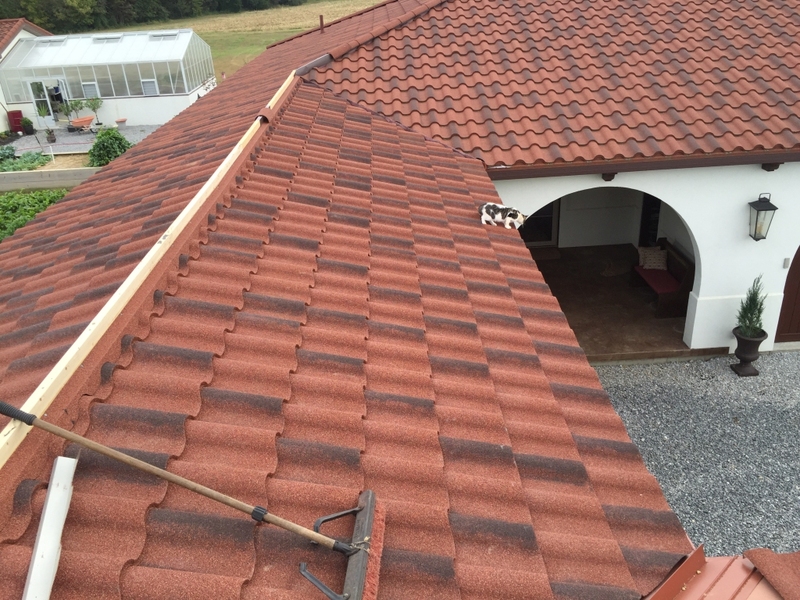 This is a DECRA Villa Tile steel shingle that has a 50 year warranty.